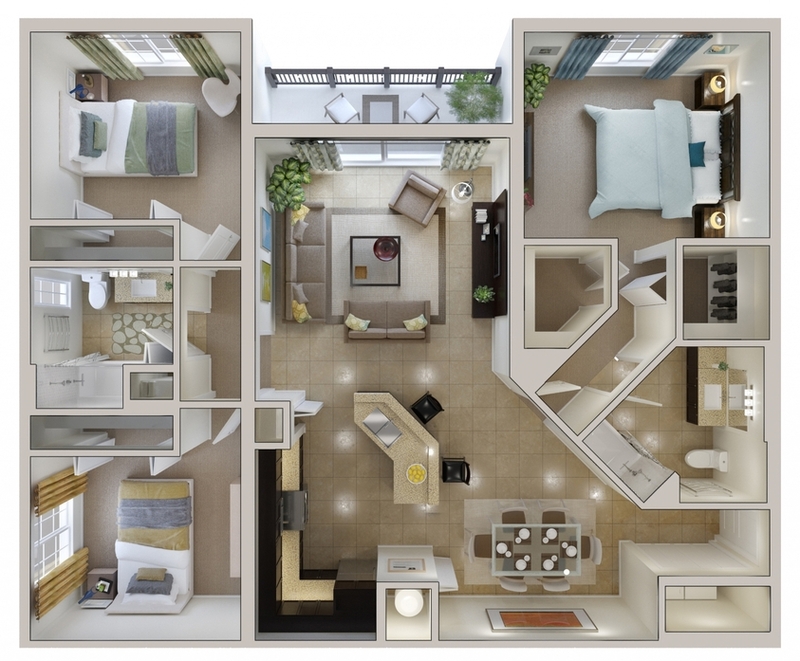 Enjoy visiting Bridges at Kendall Place and selecting a home that’s just right for you. 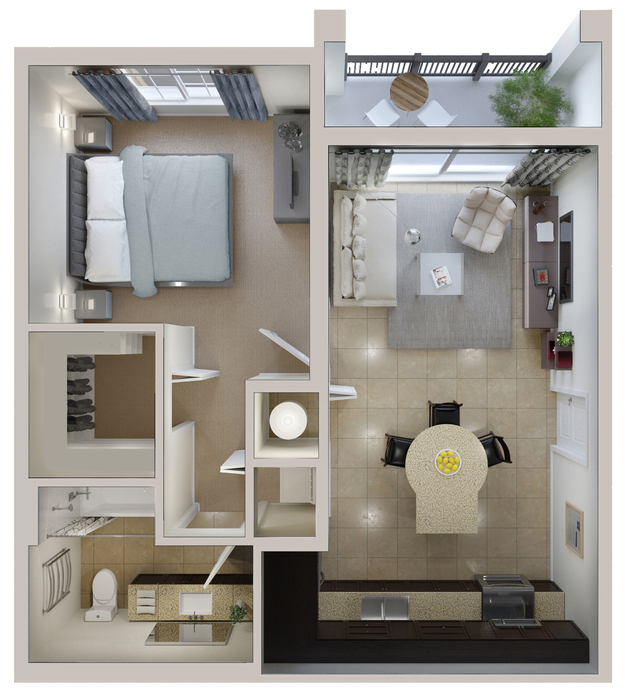 The six diverse floor plans are available with 1, 2 or 3 bedrooms. 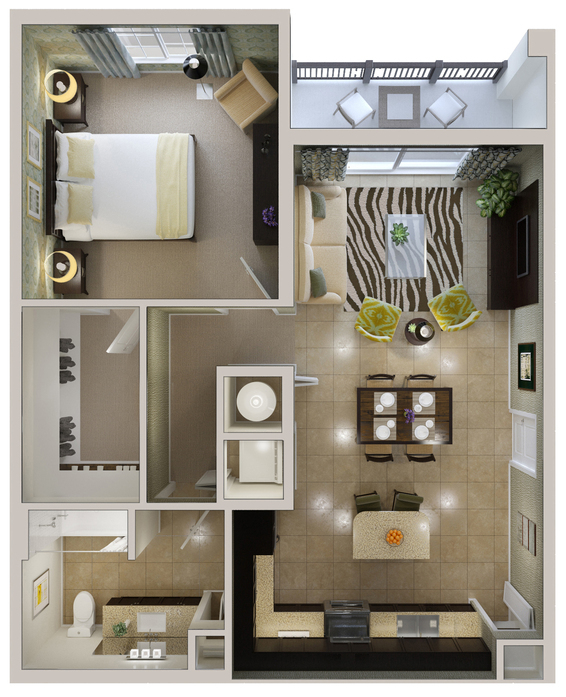 Apartments for rent range in size from 831 to 1,436 square feet. All of them incorporate environmentally friendly features that add satisfaction to your lifestyle. Each design begins with a gourmet kitchen certain to be a centerpiece of your home. 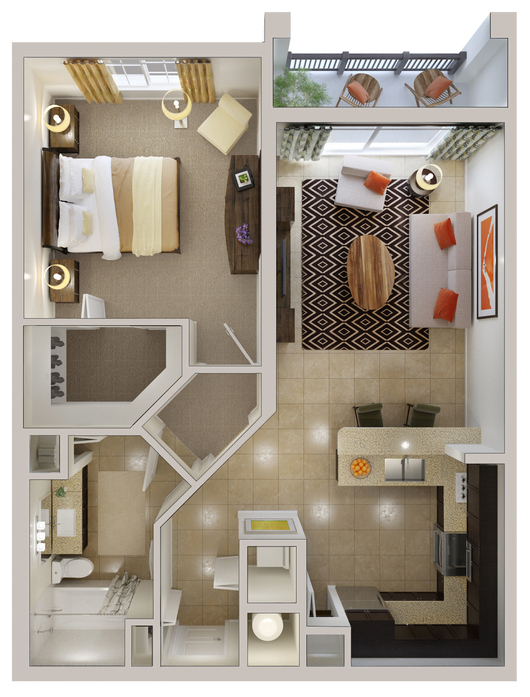 This high-end package includes Energy Star-rated appliances, espresso wood cabinetry and a built-in microwave oven. Energy-efficient insulation and air conditioning, together with eco-friendly construction methods, helped the community earn Green Certification status. Every home has high-performance windows, a living area that opens to a private patio or balcony and its own washer and dryer set. 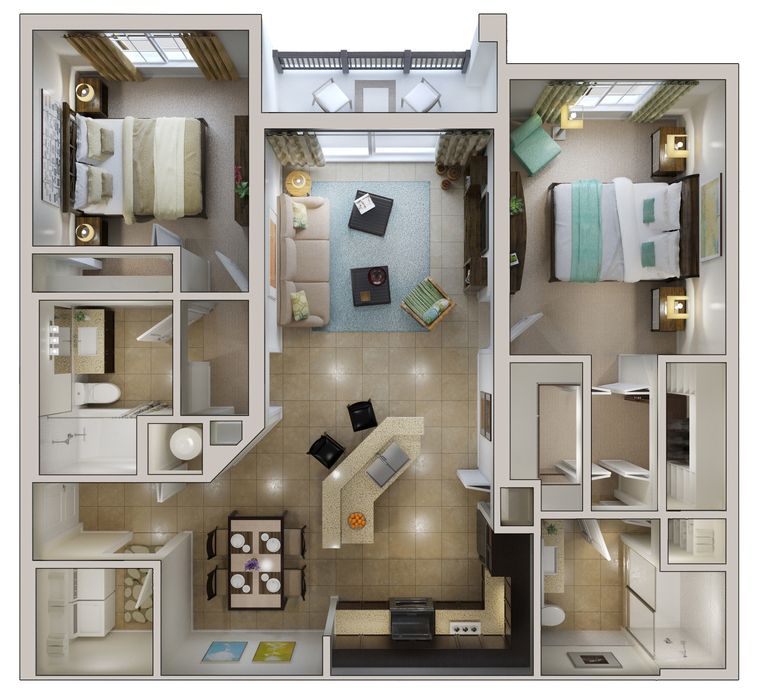 Call today to take a tour and select your next home in Kendall, FL.